Fuel your weekend with the Fittest Friday! 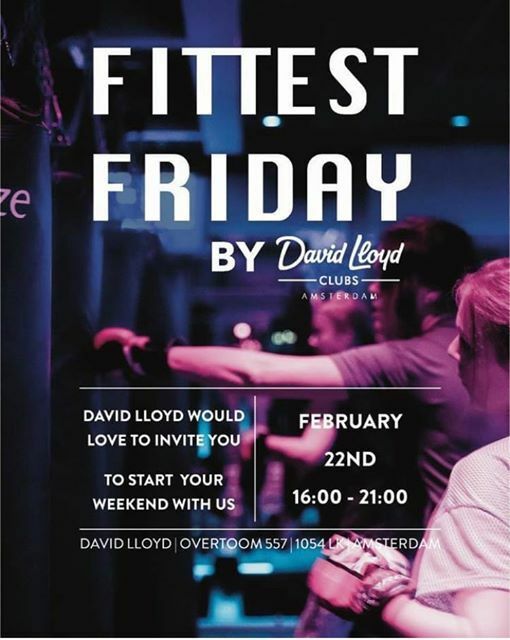 David Lloyd Amsterdam hosts the second Fittest Friday afternoon in Amsterdam! After an awesome first edition the Fittest Friday is back! So start your weekend fresh between 16:00 and 21:00 at David Lloyd. We have more than 10 extra group classes programmed for members and non-members and the fitness area transformed to a club. So instead of ending your work week binging and have a weekend full of regret: Try one of our group classes, have a swim and relax in the spa. 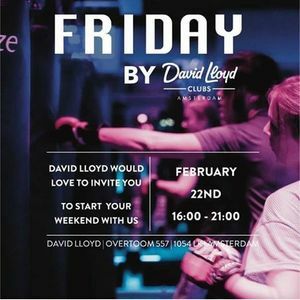 David Lloyd will make sure you have everything you need for a healthy start of your weekend. We’re offering group classes such as Hot Yoga, HIIT, Jumping Fitness, Boxing & not forgetting BLAZE which is our newest class focused on mma, cardio and strength in a fun and effective 45 minute format that will be sure to leave you feeling pumped for the weekend ahead. Our fitness and spa facilities will also be available. After your workout we invite you to relax in our lounge with a fresh juice, mocktail or smoothie with DJ DIDA supplying the vibes (some might even do a little dance). 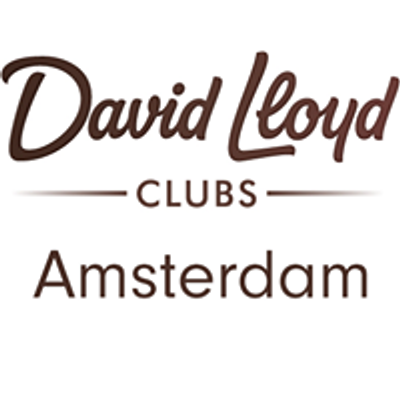 The second edition will take place at February the 22nd at the David Lloyd club at the Overtoom. Please claim your spot through this link https://bit.ly/2AOPNje. You can book one of the regular or extra classes through the app.